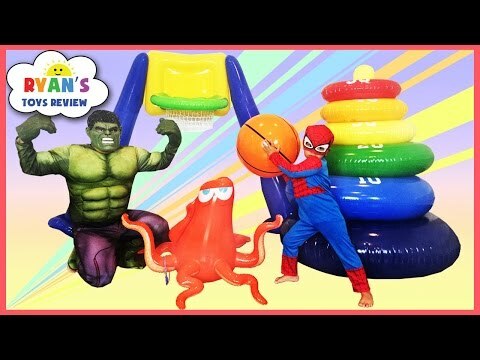 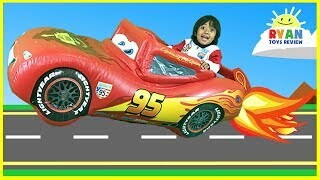 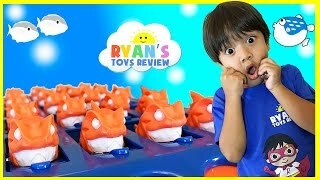 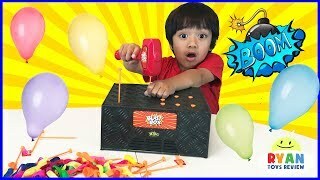 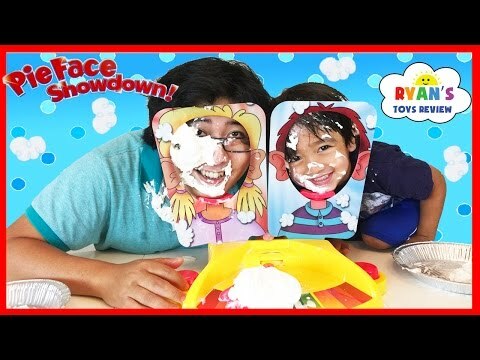 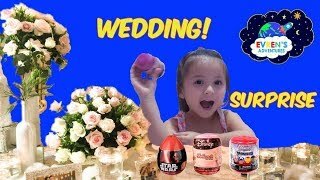 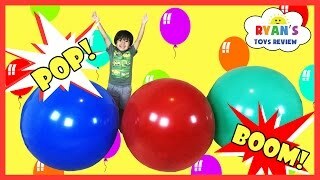 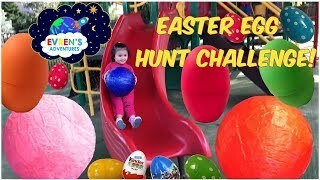 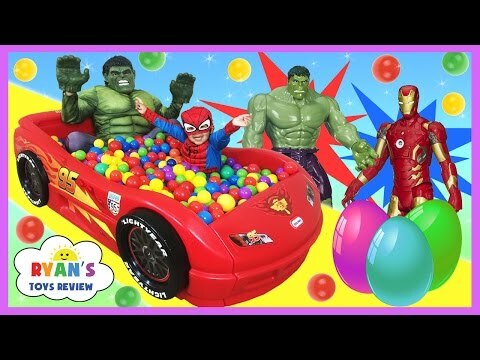 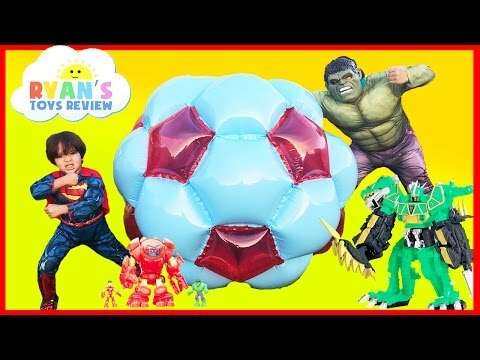 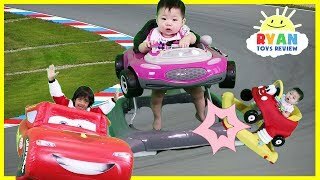 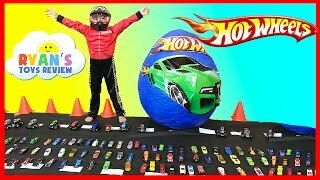 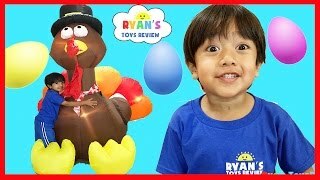 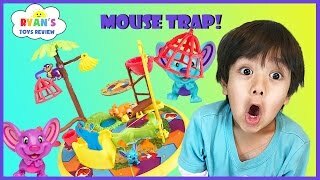 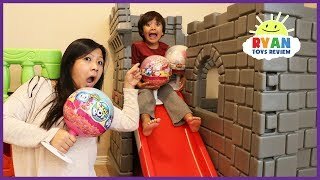 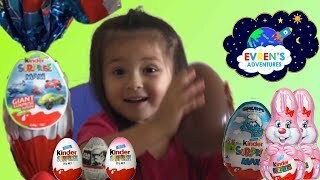 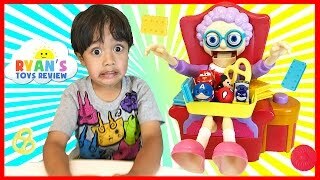 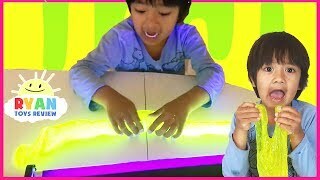 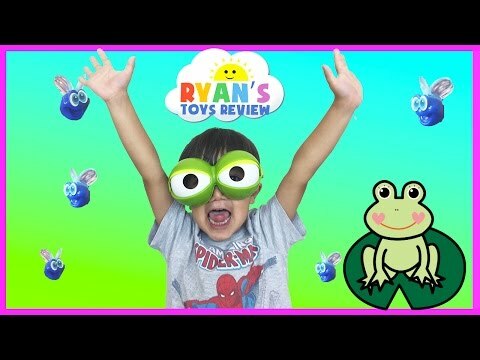 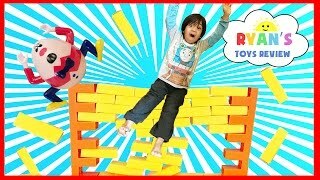 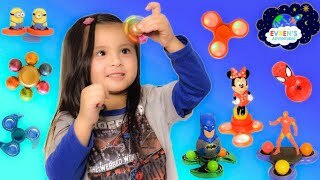 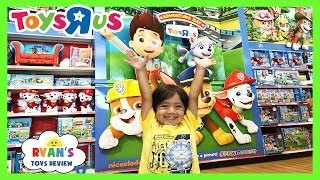 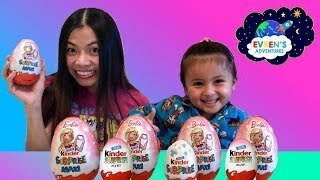 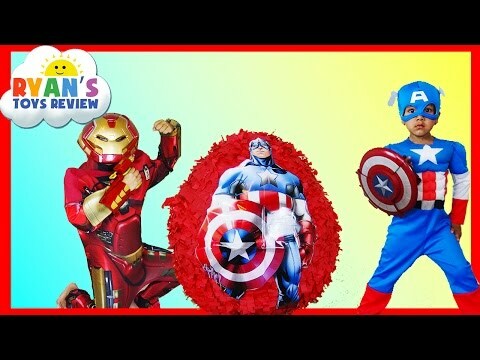 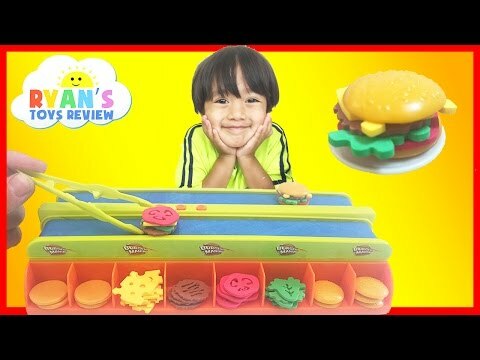 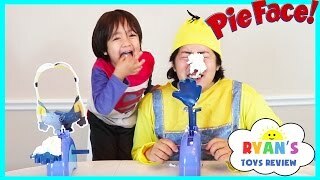 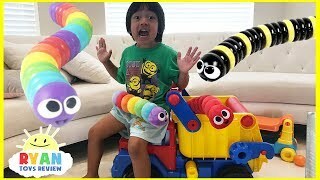 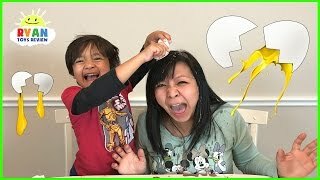 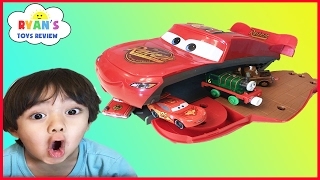 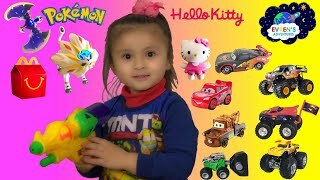 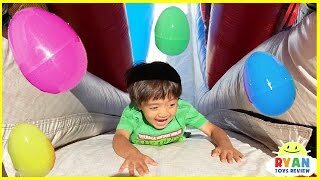 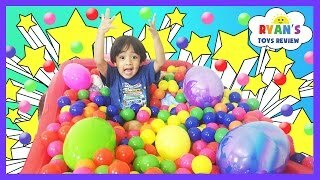 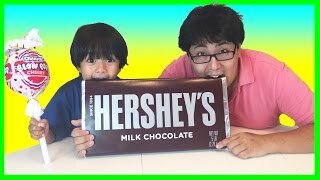 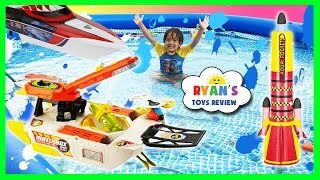 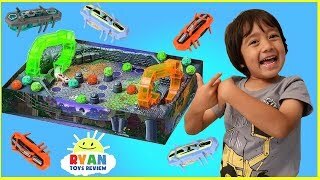 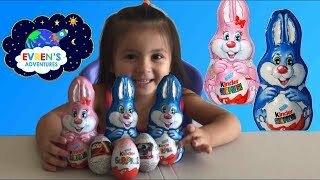 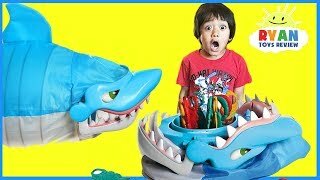 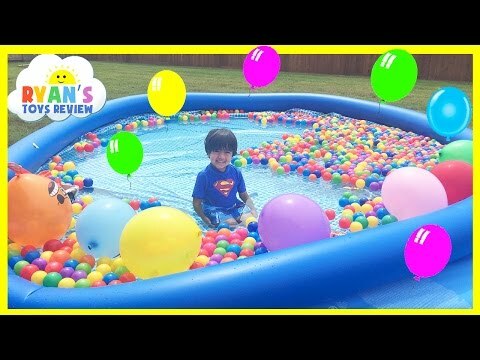 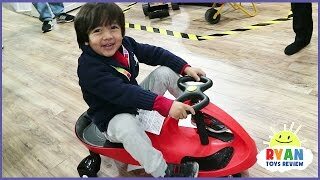 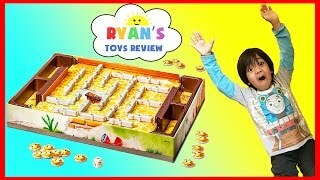 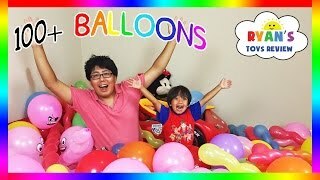 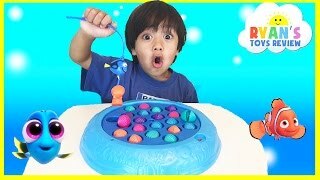 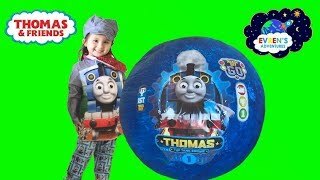 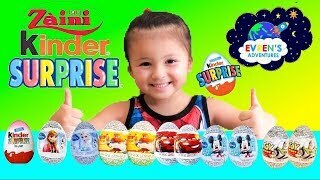 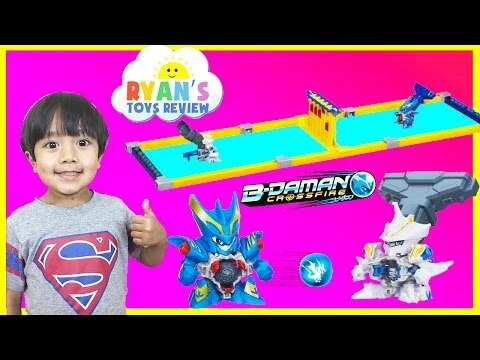 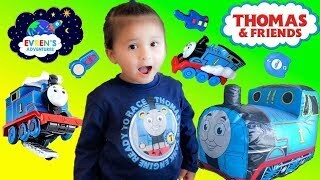 PJ MASKS GIANT EGG SURPRISE Toys Opening with Ryan ToysReview in PJ Masks IRL Superheroes costume for kids! 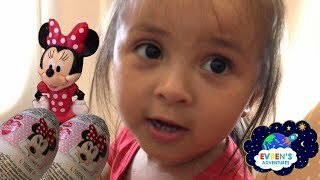 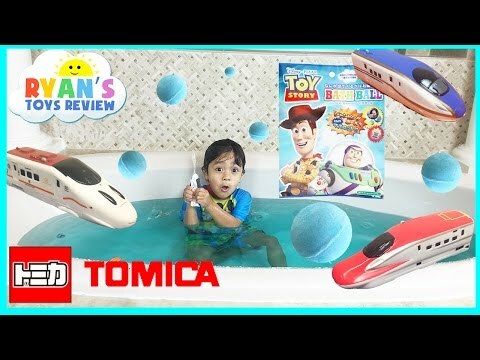 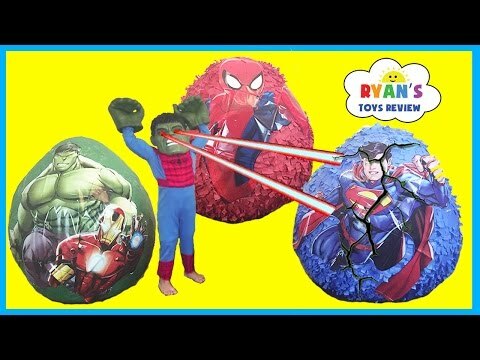 Lots of Disney Toys from PJ Masks tv show on the Disney Channel for kids! 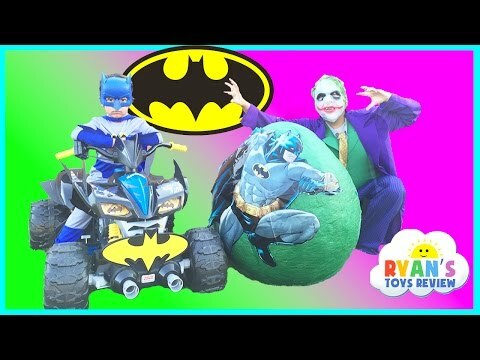 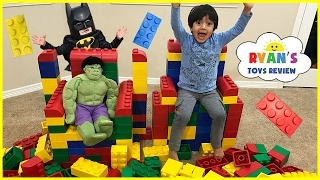 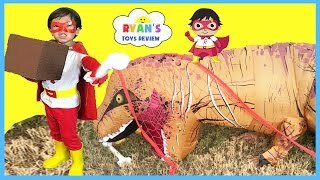 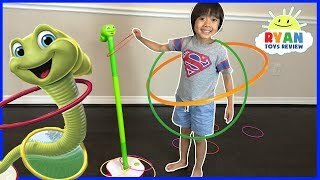 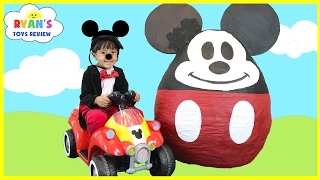 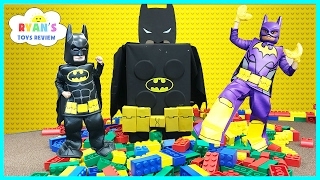 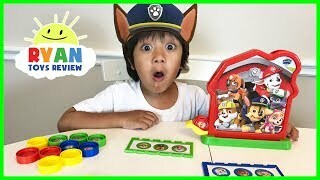 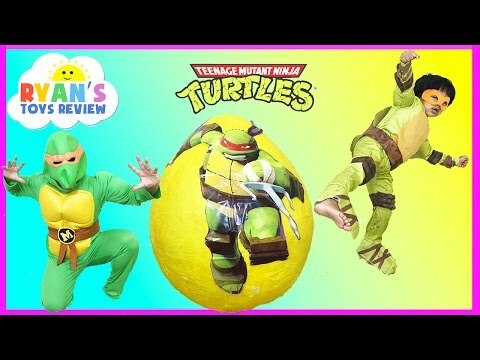 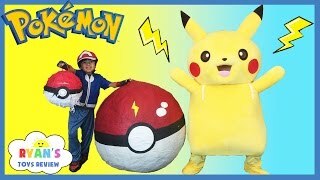 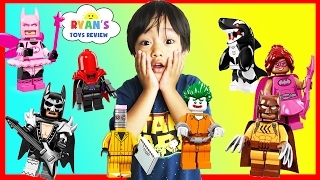 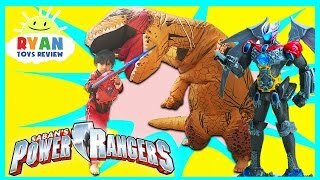 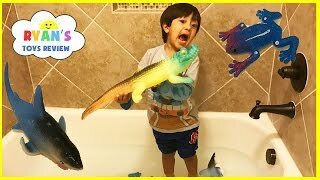 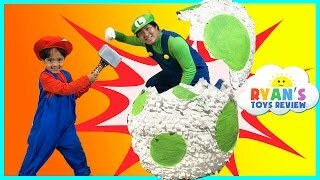 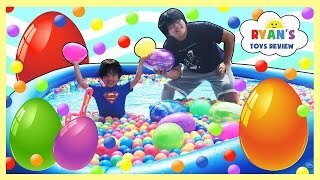 The Giant surprise egg have many PJ Masks toys unboxing with Ryan in Catboy costume and Gekko Costume ! 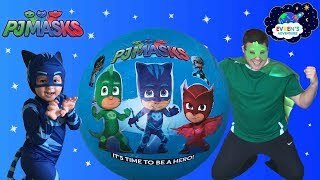 It was fun dressing up in PJ Masks IRL Superheroes with Romeo! 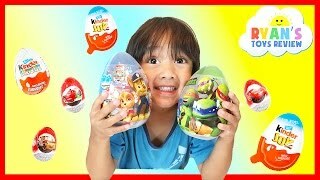 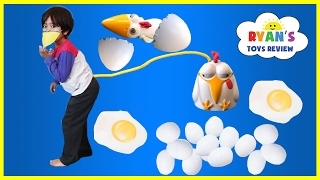 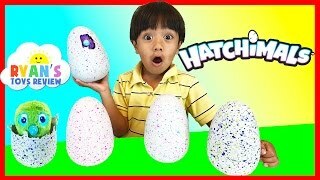 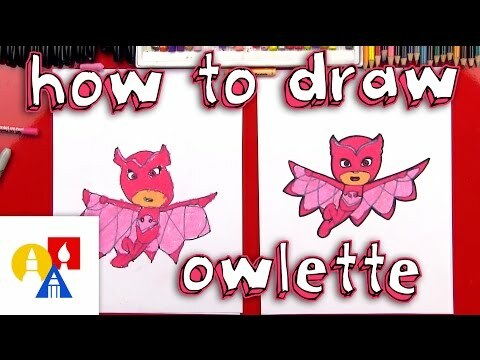 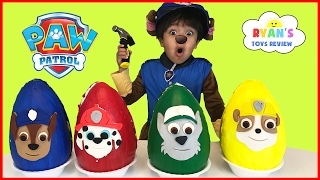 The Giant Surprise egg unboxing include sing and talk Catboy, Gekko, and Owlette! 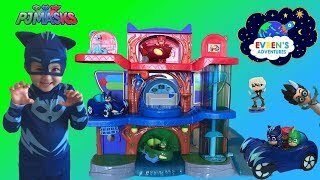 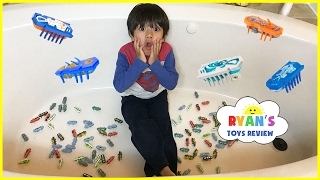 PJ Masks Superheroes Catboy car, Gekko mobile, and Owl Glider, Cra-Z-Art PJ Masks Softee Dough, PJ Masks Collectable Figure Set with Luna Girl, and Light Up Figure, and more! 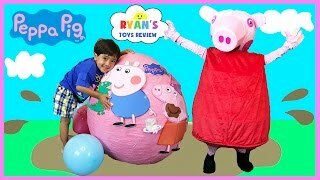 Ryan's family had fun playing dress up!